*up to 3 rooms on same check in date at the same resort, military member must occupy one of the rooms. *There are many room exceptions to the discount and it is on a first come basis. Only a limited amount of rooms are released for this promotion. *up to 2 rooms on same check-in date at the same resort, military member must occupy one of the rooms. *Mostly only standard rooms are available at this discount. The discount is on a first come basis and only a limited amount of rooms are released for this promotion. * For families larger than 6, Disney states "Exceptions should be made for immediate families larger than six people." 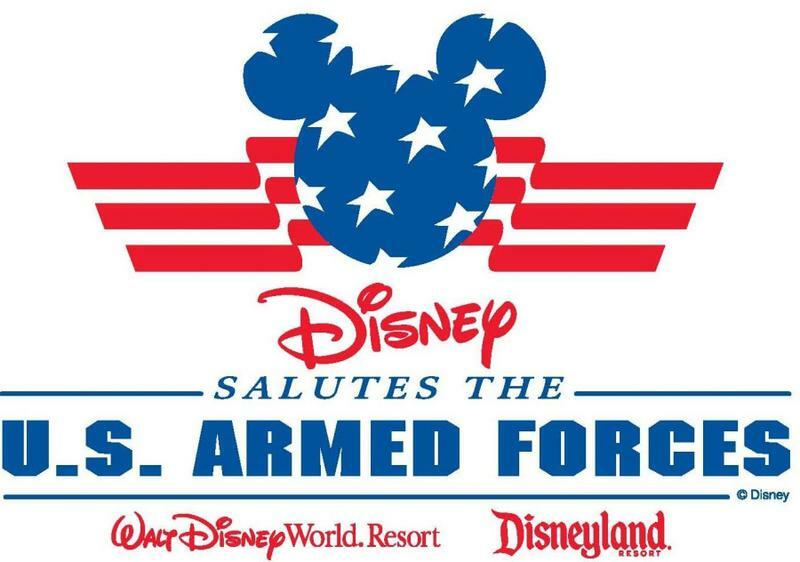 For example, if a family has five children, Disney will allow all members of the family to purchase Disney Military Promotion Tickets, for Mom, Dad, and the five kids, not extended family like Grandparents or friends. note* These discounts are only available to eligible military members. We will discuss your eligibility because every person's case is different. 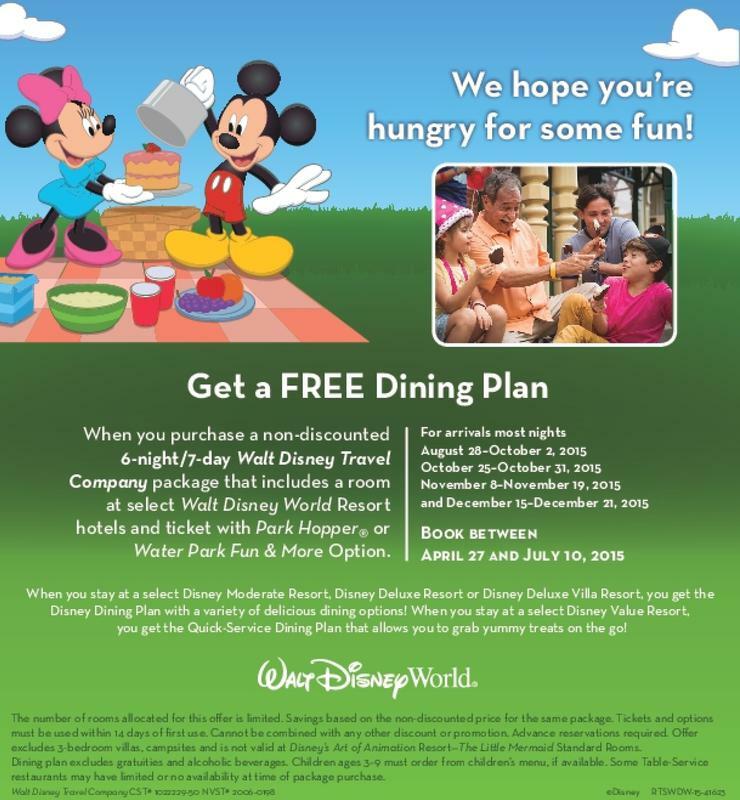 *Disneyland Salute tickets are not valid for magic morning early admission unless staying on property.